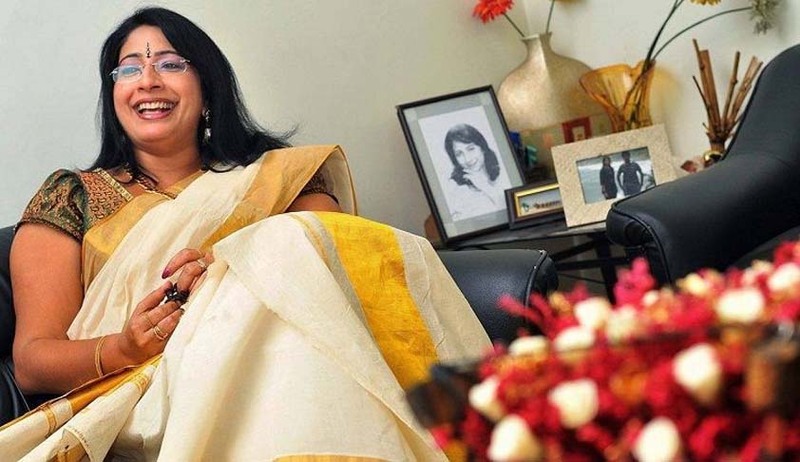 A resolution has been passed by the Kerala University Syndicate recommending a five-year debarring of the Law Academy principal Lakshmi Nair from internal and university examination-related activities. The resolution was backed by nine syndicate members and was forwarded to the government to take action against the principal. Earlier on Saturday, a subcommittee headed by convener Dr P Rajesh Kumar had submitted the report after meeting protesting students of the college. The sub-committee found that the allegations levelled against the principal were of serious nature. The report stated that installation of CCTV cameras at the college women's hostel violated privacy of the students. The sub-committee also found that there was nepotism and discrimination in awarding internal marks by the principal. Lekshmi Nair's future daughter-in-law was awarded more internal marks, in spite of having only 50 per cent attendance. “Maladministration from the part of present principal Dr Lakshmi Nair has brought this kind of pathetic situation to this great institution of professional education in Kerala. The institution that has produced eminent lawyers, great judges and hundreds of renowned politicians should never have this kind of downfall,” the report read. The committee further said the principal did not submit documents sought by them, including the attendance register, Trust bye law and list of teachers.